Mayamiko is the commercial branch of charity Mayamiko Trust, founded by Paola Masperi in order to sustainably support women affected directly or indirectly by HIV by offering them a 'trade not aid' system of fairly paid employment and formal training in sewing and tailoring, as well as micro-financing and basic business planning skills. 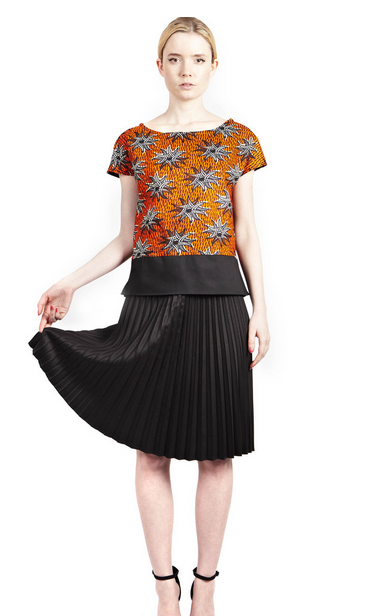 Funds raised through the workshop are reinvested and £1 for each garment sold goes directly to Mayamiko Trust. Recent collections centre on the traditional African printed cotton known as chitenje and other fabrics unique to Malawi and neighbouring countries, all sourced from the local market, while their batik and dip-dye cottons are made by a local craftsman; wherever possible, natural materials are favoured over synthetic. Mayamiko operates a zero-waste workshop, recycling and repurposing all scrap fabric and unsold stock, is a member of the Ethical Fashion Forum's 'Fellowship 500' and supporter of the Fashion Revolution movement. Visit Mayamiko's online store or find your nearest stockist in the UK, USA, Canada, Australia or Scandinavia. 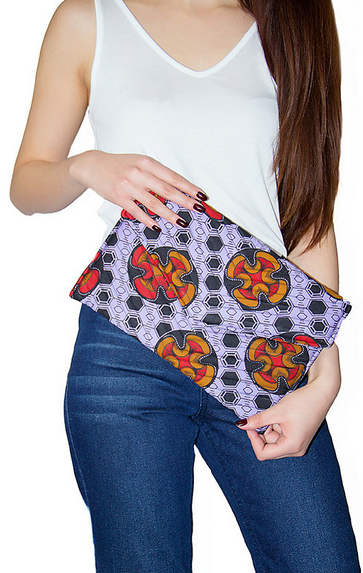 Mayamiko is a UK-registered charity working with artisans in Malawi and internationally. Learn more on the Mayamiko Trust website.